Please select a size. 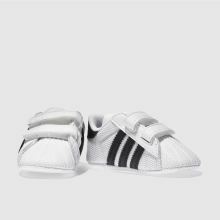 UK 0 - In StockUK 1 - In StockUK 2 - In StockUK 3 - In StockUK 4 - In Stock Please select a size. 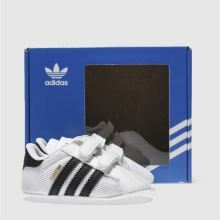 Your little Superstar can shine bright, as adidas downsize their legendary profile for teeny tiny kids. 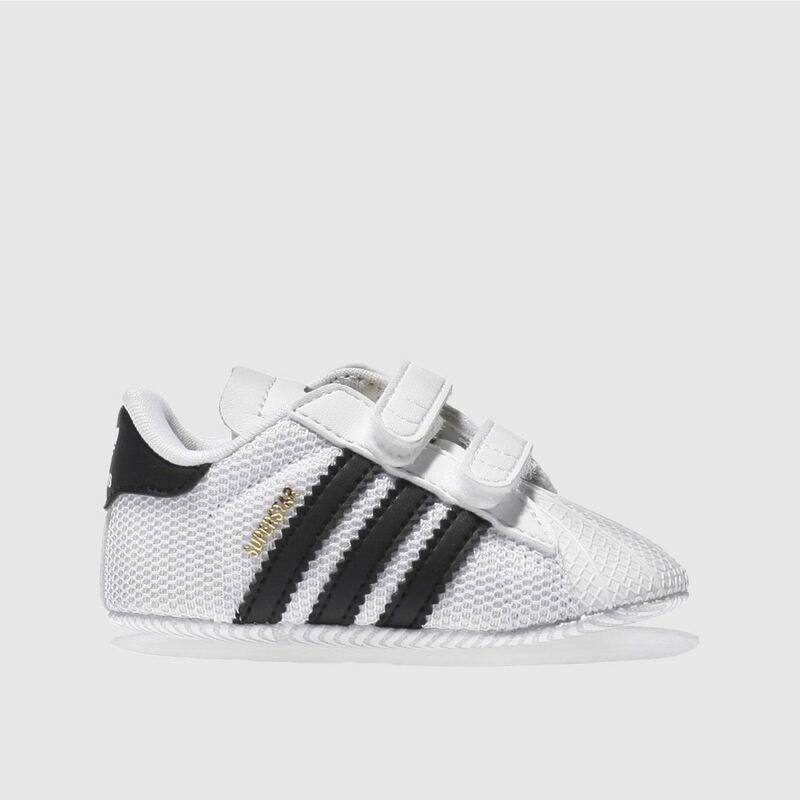 Crafted in white Mesh fabric; the upper features classic 3-Stripe branding in black. 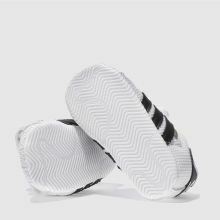 Super soft lining and a flexible rubber shell toe complete.